Longlisted for the Man Booker International Prize 2019In April 1988, Valerie Solanas - the writer, radical feminist and would-be assassin of Andy Warhol - was discovered dead in her hotel room, in a grimy corner of San Francisco. 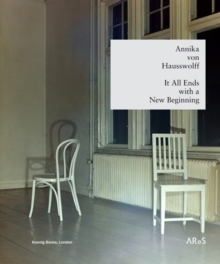 She was only 52; alone, penniless and surrounded by the typed pages of her last writings. 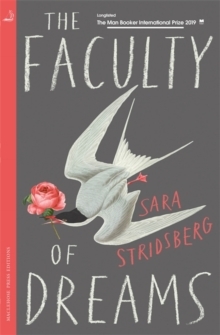 In The Faculty of Dreams, Sara Stridsberg revisits the hotel room where Solanas died, the courtroom where she was tried and convicted of attempting to murder Andy Warhol, the Georgia wastelands where she spent her childhood, and the mental hospitals where she was interned. 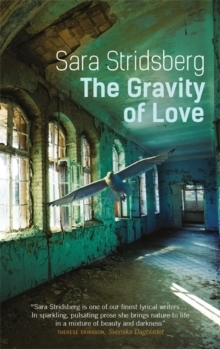 Through imagined conversations and monologues, reminiscences and rantings, Stridsberg reconstructs this most intriguing and enigmatic of women, articulating the thoughts and fears that she struggled to express in life and giving a powerful, heartbreaking voice to the writer of the infamous SCUM Manifesto.